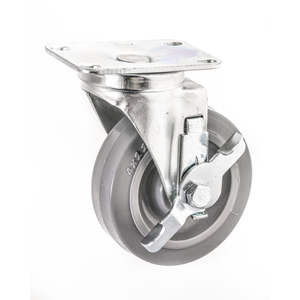 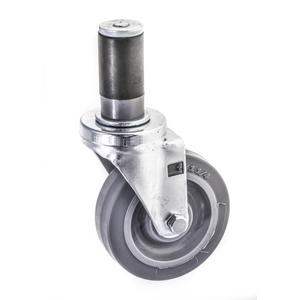 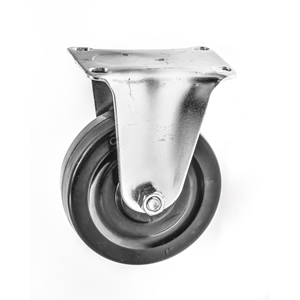 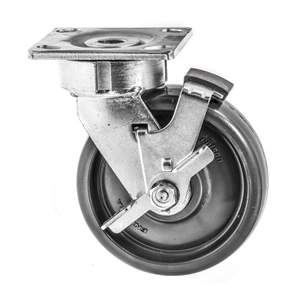 Hospitals – Need casters that roll down the halls whisper quiet without the usual chatter and wobble? 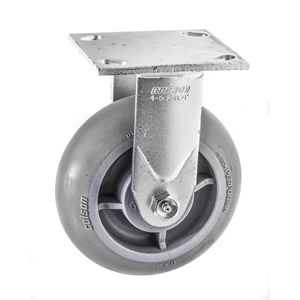 Our new “Quiet Casters” are the solution. 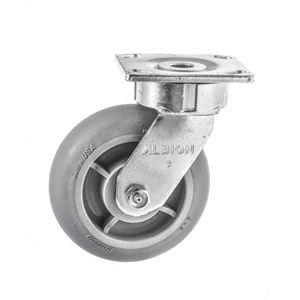 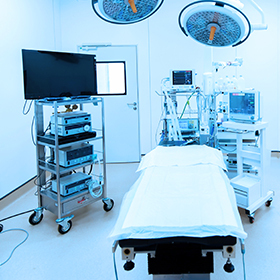 We are ready to be your complete medical caster supplier..